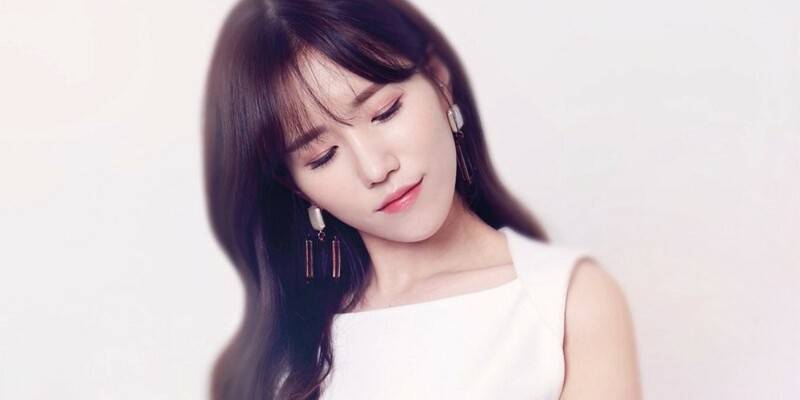 Fans find out that Lovelyz' Jin was actually injured in a car accident? Then recently, rumors about Jin suffering from a car accident spread online. It all started with a post on the official website of Jin's church. On the list of announcements for the week of June 24, it stated, "Hospitalized: Park Myung Eun / S Hospital (car accident)."